Are you passionate about games? Do you want to help game developers push technology further than ever before? Do you want to help define the platforms that the game developers of the future can build on? The Xbox Advanced Technology Group (ATG) is the bridge that links Microsoft game platforms and services, such as Xbox One, Windows 10, Xbox Live, and Azure with key game developers worldwide: from indie teams crafting unique artistic visions, to the biggest AAA franchises. We provide a number of developer-facing services that range from deep performance analysis and optimization through to code samples and white papers. We engage with both individual developers, through on-site visits, and with the world-wide development community, through presentations at conferences and through our support forums. And we work closely with partner teams within Microsoft to refine our platforms to better meet the needs of developers: now and in the future. We are seeking an experienced Senior Software Engineer to join our Tokyo team and work closely with game developers in Japan and the Asia Pacific region. 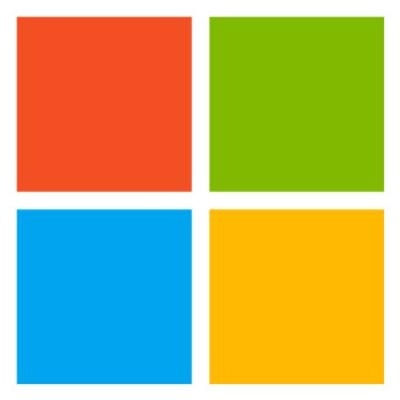 Working alongside Microsoft’s regional Azure specialists the candidate will help our development partners build robust, scalable, cloud-hosted services that integrate with Xbox Live and other Microsoft services. We educate: through samples, tutorials, forum posts and white papers. We assist: identifying and helping to resolve issues in both games and - through our close relationships with core Xbox, Windows, Xbox Live, and Azure teams - in our platforms and services. We optimize: applying our deep knowledge of platforms like Azure, and tools like Fiddler and Wireshark to make games as resilient, secure, and performant as they can be. The ideal ATG engineer is both a strongly self-motivated technical expert and a passionate communicator: as comfortable in deep one-to-one technical discussions with the best minds in the games industry as they are presenting in front of an audience at a conference. ATG is an international team, with members in Tokyo, London, UK and Redmond, USA. While the working language of the Tokyo office is Japanese, competence in English and regionally relevant languages such as Korean or Chinese would be highly beneficial. Non-Japanese native speakers should have sufficient fluency in Japanese to be able to work independently within the Tokyo office, and on-site with our Japanese development partners as required.